This Summer vacation, My Uncle and aunt with my cousins, sis, bro and myself planned a trip to Shimla. 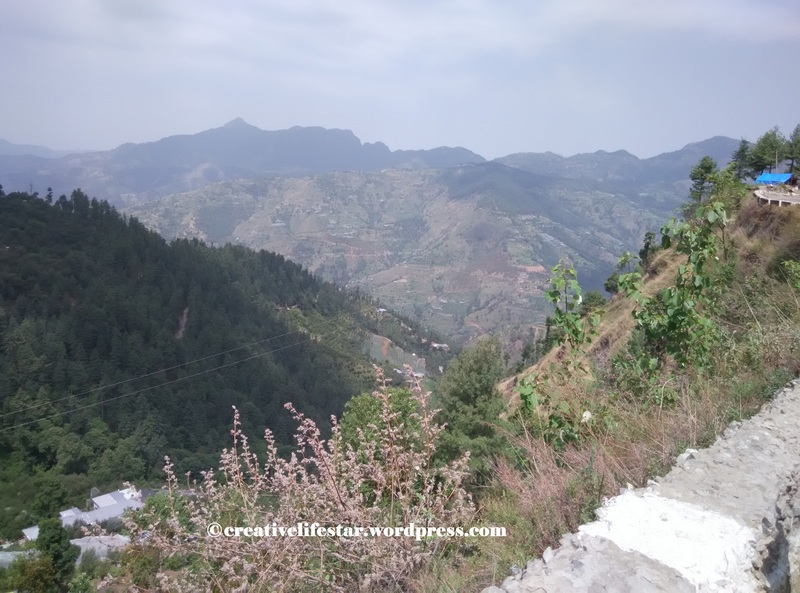 It was a very refreshing journey to Shimla. I enjoyed the weather in Shimla. 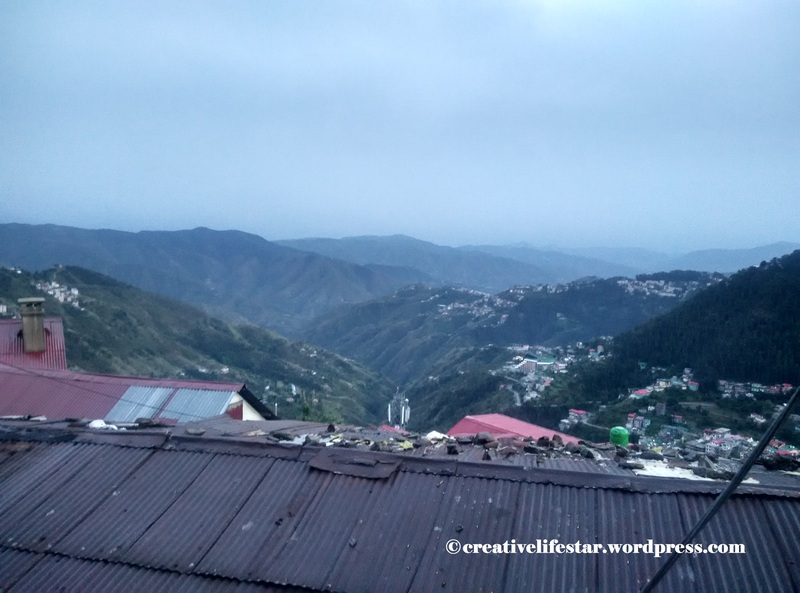 We planned a trip and stayed in Shimla for a week. I reached the destination by car. We stayed at a small cottage there. I reached in the evening. The buildings, mountains, trees, and the lake was awesome. I reached church that having a peaceful atmosphere with blowing winds. The best part of the vacation is the Horse Ride at Kufri, a place 16 km from Shimla. By the help of the uncle, cousins and bro managed and enjoyed the ride and Maggie there. 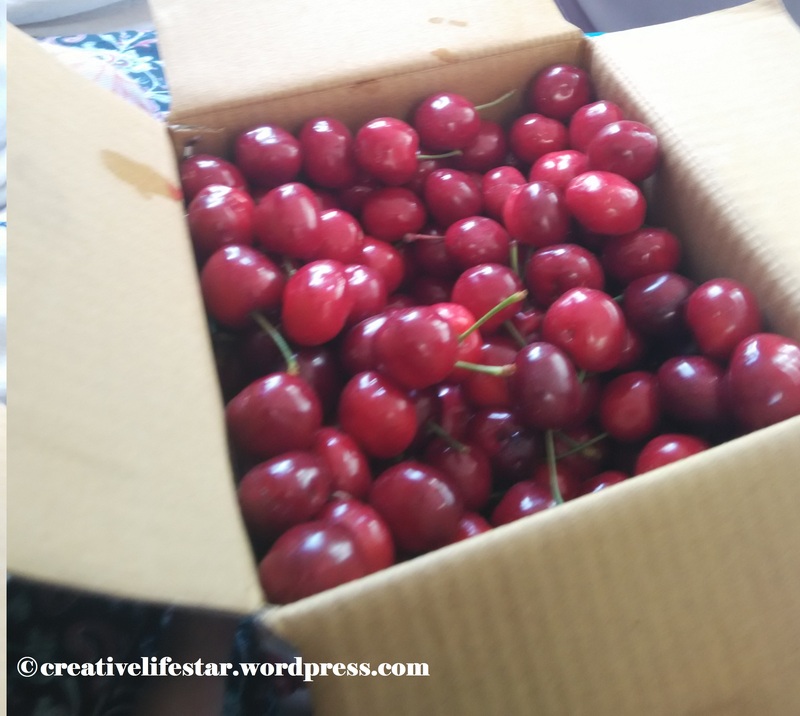 Cherries and fruits are also sweet. We also enjoyed the Lakkar market with decorative wooden articles. I bought a Wooden box. The mall road was also awesome. We had shopped there. I enjoyed meal also. We are moved to the ridge after that, I enjoyed it greatly. We had a meal at Sukhdev dhaba. The atmosphere and meal as refreshing. I have never been to Shimla, but would definitely visit some time. This post will be helpful. 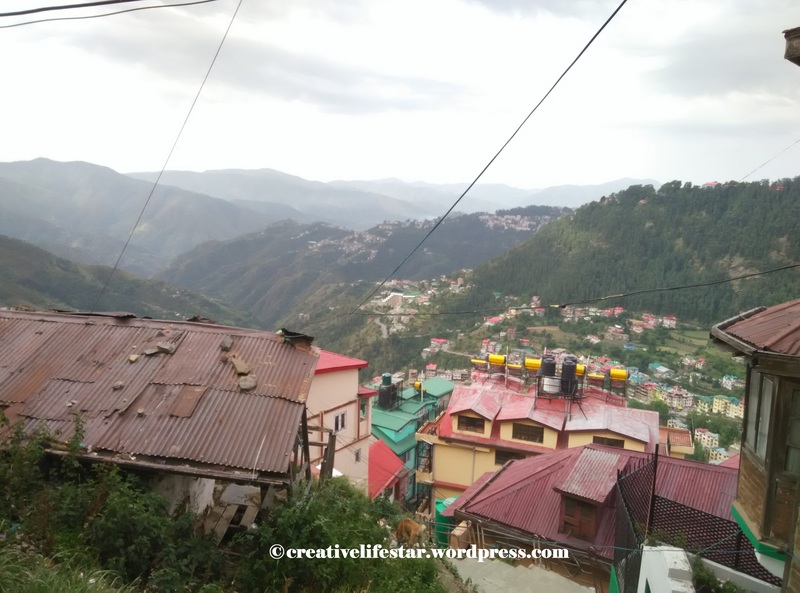 Great travelogue I used to avoid shimla everytime we thogut of going somewhere but when I went there it seeems very organized and still not many people are here.